We’ve had to bid adieu to summer and officially welcome in the fall season. 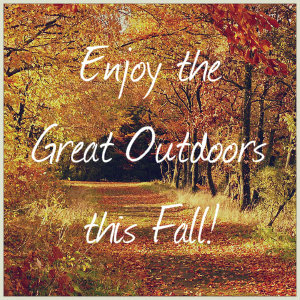 What is your favorite thing about fall? Corn mazes, apple orchards, pumpkin patches, farm markets, scenic foliage drives…there is a lot to love about fall! If your ideal vacation involves being surrounded by beautiful scenery, peace and quiet, in a private and romantic bed and breakfast, you simply must pay us a visit! During this gorgeous fall season, a hike is a perfect reset for your mind and a great opportunity to spend some time where life slows down a bit. Our bed and breakfast is the ultimate retreat—a place where you can reconnect with a loved one, take some time for yourself, recharge your batteries and simply “be.” Our country inn is rustic yet complete with all of the modern amenities you need to feel at home. We are tucked into nature, surrounded by woods and overlook a private pond perfect for an afternoon stroll. For those who enjoy nature hikes, we are blessed to have 12 miles of trails right by our property. The beauty of fall also means that the bugs are gone! Not too far from us is St. Croix State Park, Minnesota’s largest state park and a beautiful spot to go hiking. If you park at the St. Croix Lodge you can hike a 1-mile loop from the River’s Edge Trail to the River Bluff Trail. If you’re up for a longer excursion, the Kettle River Highbanks Trail is a 6-mile loop and the Two Rivers Trail is a scenic 5-mile loop. A few tips will make your excursions the best they can be. Remember that you may not always have cell service and bring your camera—the park has lots of wildlife, wildflowers and birds. Wear good shoes and bring plenty of water for your journey. We’d love to hear about your hike upon your return—it’s always helpful to share with future guests places that others have greatly enjoyed. We would love to host you for a fall getaway–come and enjoy all that this stunning area has to offer. 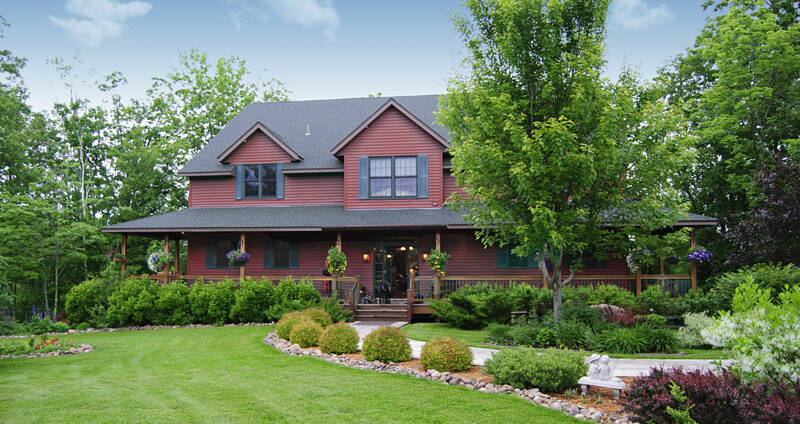 Book online today and contact us anytime if we can assist in planning a memorable time away to our B&B in Hinckley, MN. This entry was posted in Outdoors by admin. Bookmark the permalink.